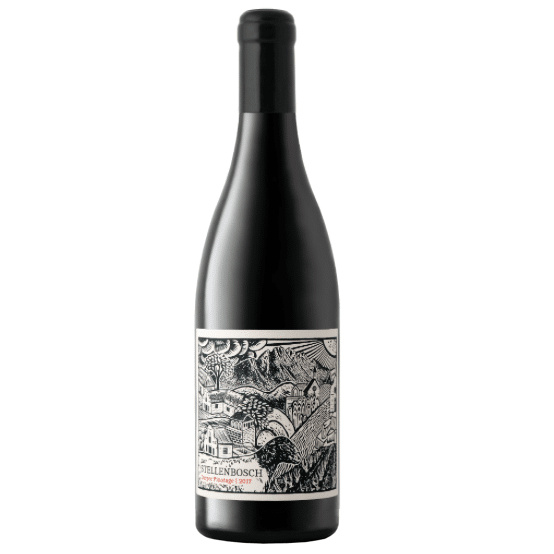 Snow Mountain 'The Mistress' Pinot Noir 2017 - Publik Wine. Exceptionally drinkable, light and fruity style of Pinot Noir made by savvy farmer & winemaker James Mackenzie of Nabygelegen. This is arguably the best Pinot we’ve tasted under R100. Grapes are mostly from up high on the Agter Witzenberg mountain, hence the name Snow Mountain. As for The Mistress part of the name, we felt best not to ask.